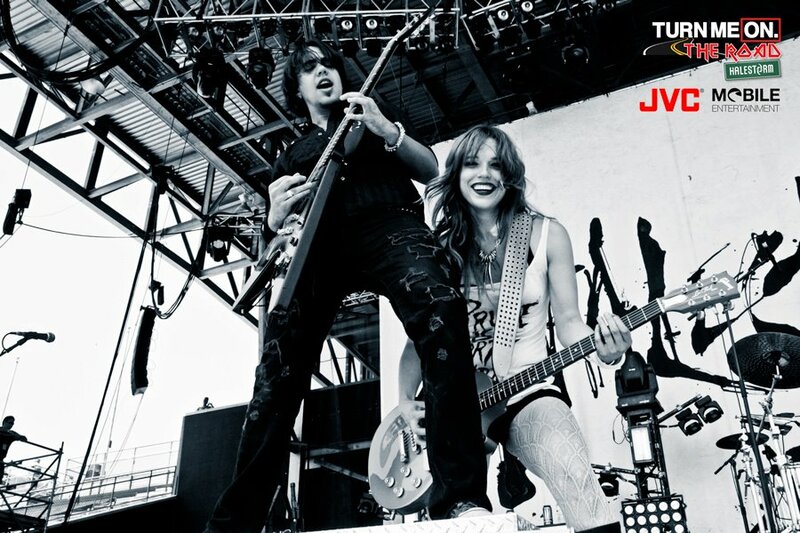 I forgot to post the duet when I featured Halestorm as the band of the month. So for those of you who haven’t seen it yet, ENJOY! Lzzy Hale and Amy Lee duet in the rain on the Carnival of Madness tour. Photo taken by Rob Fenn. I took a peek through all 10 photos and I was dumbfounded. All 10 of those photos capture Brent’s passion for music and his intensity on stage. I realised I had to find out more about this fantastic photographer. “Rob Fenn’s photography career started in 2009 when he borrowed a camera from his friend to shoot Avenged Sevenfold in concert. After experiencing the rush of a live show, Rob was hooked and ready to make concert photography his life’s passion. Two years later, Rob was on the Rockstar Energy Drink Uproar Festival tour with Avenged Sevenfold capturing their live show.” -Quote from Rob Fenn’s LinkedIn profile. 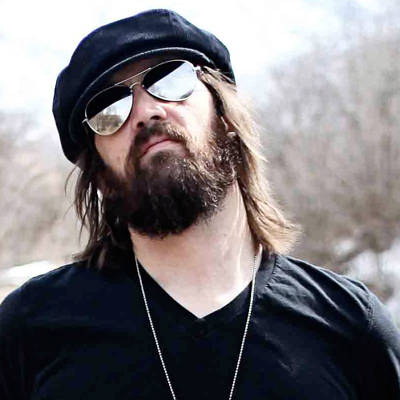 Rob Fenn has a passion for continuing the tradition of purchasing physical albums and for people to go to a record store to purchase their favourite music. Later this year Rob will be releasing a 376 page hard cover photo book that will be for sale in record stores ONLY with part of the proceeds going to charity to fund music programs in public schools. I really admire Rob’s passion for the music industry and his concern for the future of music. 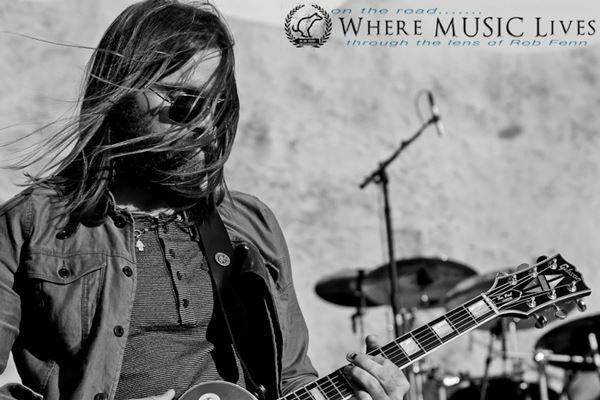 Rob is using his experiences on the road to motivate people to appreciate music more, to admire the musicians and their talent. Through his new endeavour he is aiming to make music an experience and not something you purchase just to fulfil an immediate need which will later be discarded after the fad has passed. 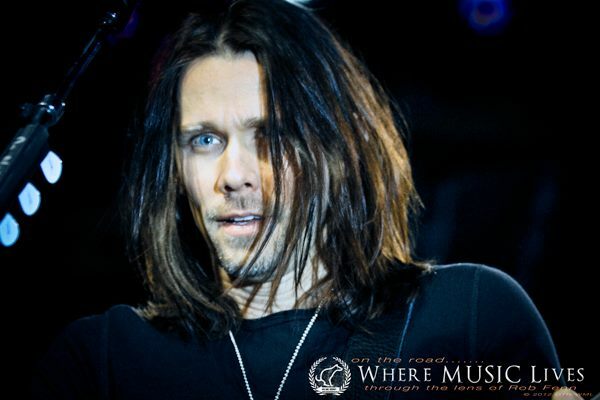 Rob is currently attending the Carnival of Madness and is on tour with Halestorm. Below are examples of Rob’s work, I do not claim ownership of any of these photos. I absolutely love this photo of Lzzy Hale and Joe Hottinger from Halestorm by Rob Fenn. 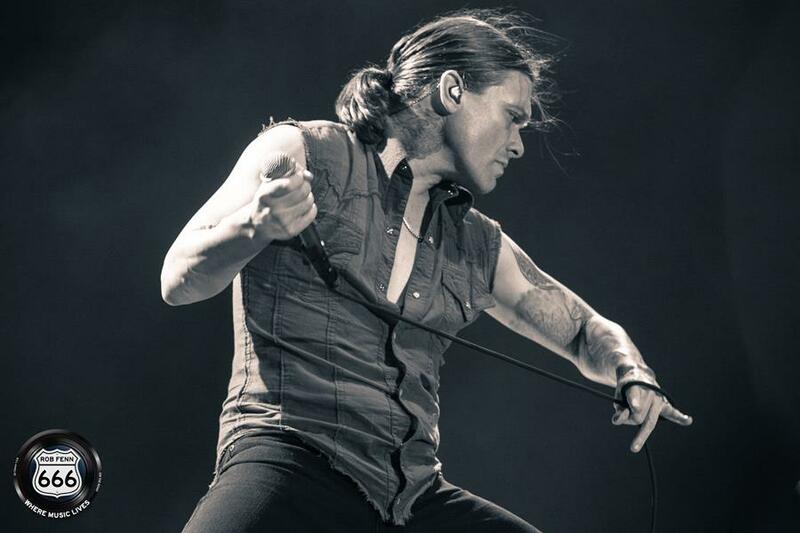 This is such an epic photo of Brent Smith from Shinedown by Rob Fenn. This is such a strong pose from Brent, wow! Great photo of Chris Traynor from Bush, such a graceful capture from Rob Fenn. Obviously this collection wouldn’t be complete without the talented Myles Kennedy from Alter Bridge and Slash featuring Myles Kennedy and the Conspirators by Rob Fenn. So I couldn’t leave out Slash in my Rob Fenn Highlight Reel. Do you know another man who can pull off wearing a belly ring and silver hoop earrings? I don’t, so pictured here is Mr Cool and Calm himself, Slash performing with Lzzy Hale from Halestorm by Rob Fenn. 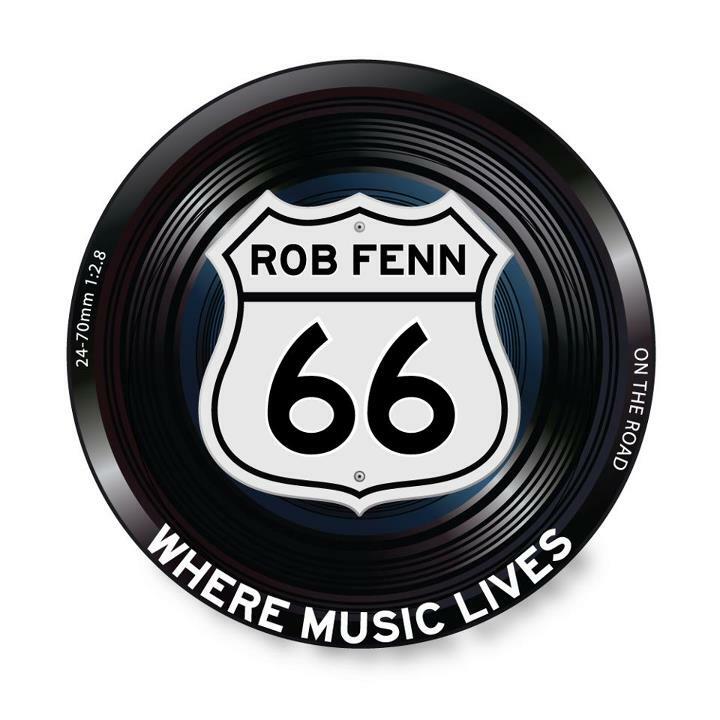 I hope you enjoy my recommendation and support Rob Fenn’s various projects.